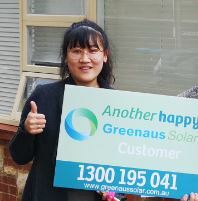 All the services and Greenaus Solar provides are as per Australian Consumer Law (ACL). 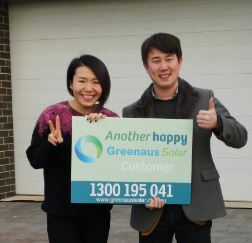 and all Products are approved by the Clean Energy Council (CEC). 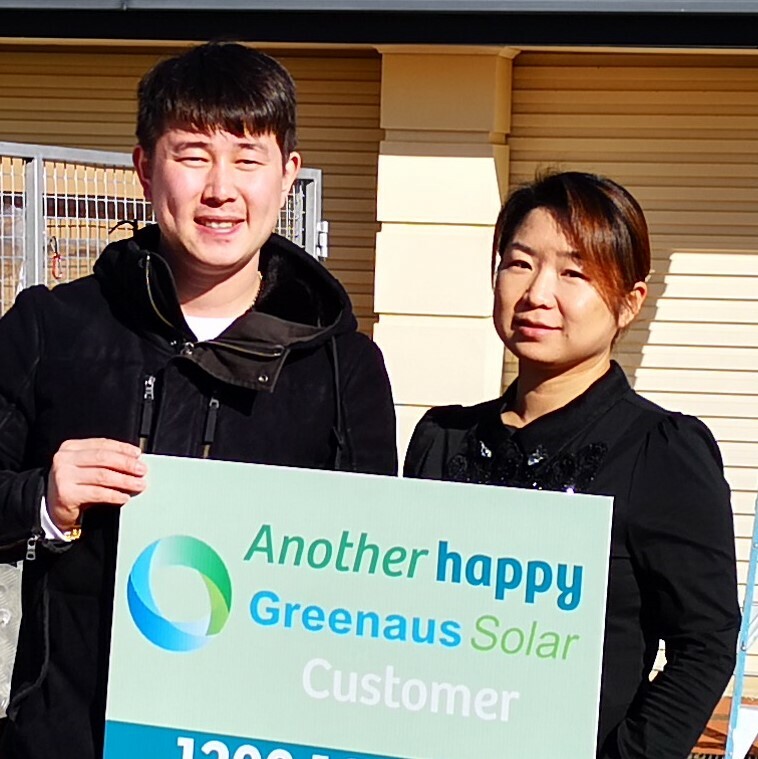 Warranties for all Solar Modules and Inverters used by Greenaus Solar are as per the Manufacturers warranty statements which can be found here. 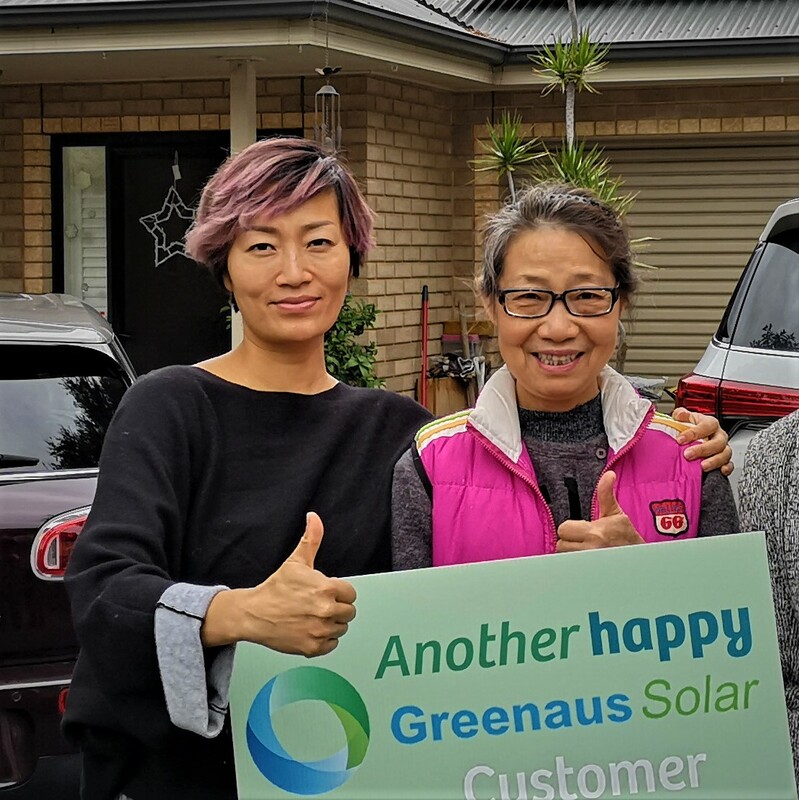 Before buying anything from Greenaus Solar we recommend that you please check the warranties and specifications on the selected products. 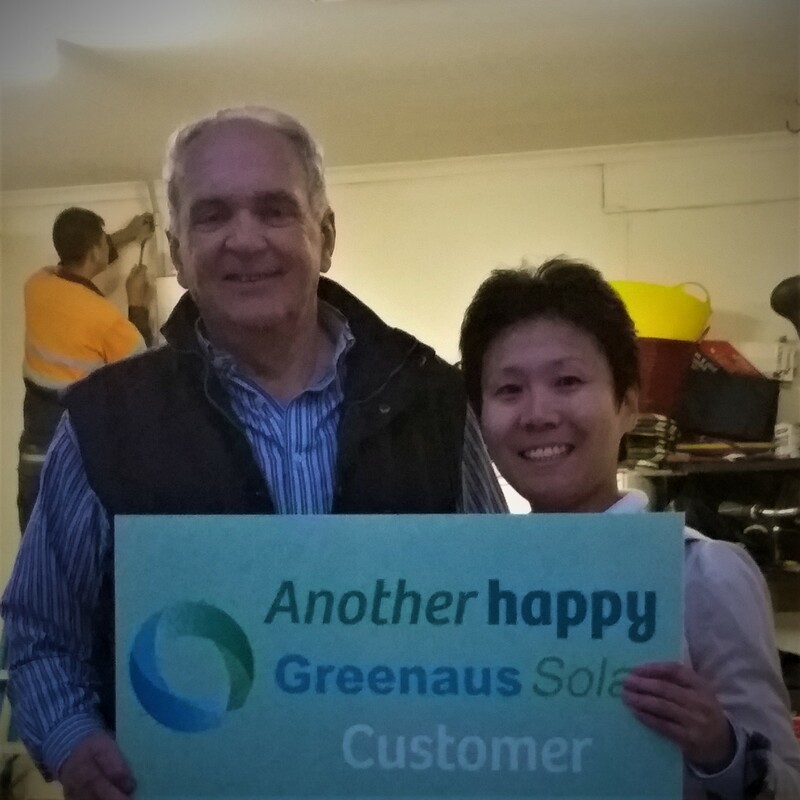 All Greenaus solar panels used have a 25 years linear efficiency warranty. 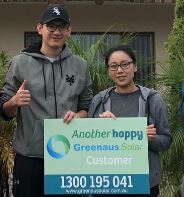 At anytime, if our customer's solar panels fail to obtain the said panel efficiency over the 25 years our customer can directly contact us. 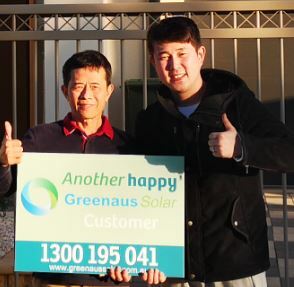 All inverters sold by Greenaus Solar come with a 5 year warranty. Our preferred inverter brand INVT can be extended to 10 years. . If you have any problems, please contact us.